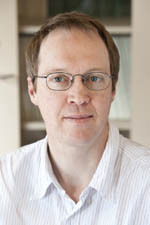 Dr Benjamin Clissold is an acute stroke specialist and neurologist with research expertise in stroke epidemiology and modelling stroke care. He is involved in stroke management in both metropolitan and regional settings in comprehensive and primary stroke centres. 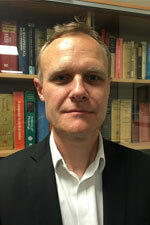 He is member of the Australasian Stroke Clinical Registry (AuSCR) Task Group. 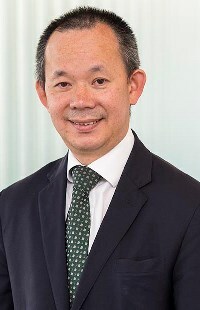 In addition to his position at Monash University in the Stroke and Ageing Research group, he also holds an Honorary Fellow position at Deakin University in the Centre for Pattern Recognition and Data Analytics. He has published papers in peer reviewed journals on stroke and neurological diseases. He is undertaking a doctorate at Monash University through the Department of Epidemiology and Preventive Medicine in relation to patterns of stroke admissions in Victoria using data linkage methods. He has expertise in acute stroke, cardioembolic aspects of stroke management and telemedicine. He is a current member of the Victorian Stroke Clinical Network Leadership (VSCN) Group and executive member of the Australasian Stroke Trials Network (ASTN). 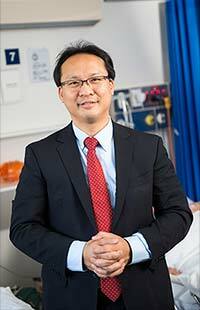 He is an active participant in the Victorian Stroke Telemedicine (VST) Service. Dr Singhal is a neurologist with an interest in stroke. In her capacity as research fellow she is conducting research into the imaging predictors of hypoxic ischemic brain injury, as well as characterising acute perfusion abnormalities in small subcortical infarcts.